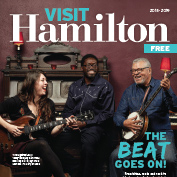 Visiting Hamilton? 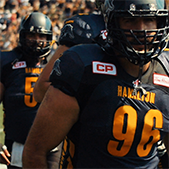 Check out these unique Hamilton experiences and deals from local hotels. Combine your passion for fresh beer with your taste for adventure and check out the True Brew Path in the Heart of Ontario. You’ll see how craft beer is becoming a big part of our red-hot, culinary scene and be amazed at the loads of fun things to do as you move along the Path to taste the coolest artisanal beers of six independent breweries. For a full Hamilton/Dundas tour itinerary – check out Taste Your Way Around Canada’s Brooklyn with this Two Day Trip. You deserve a reward this season! When you organize a group of 10 people, your seat is FREE! We appreciate your hard work organizing a group of you and 9 or 10 of your friends on a Discover Hamilton Beer Tour or the Ridge Road Wine Tour . To say thank you your seat is FREE when you arrange the group, book a date with us and complete the booking. You can used your FREE seat or divided the discount between the group. A beer or wine tour makes the perfect seasonal activity for you and your friends. Enjoy local beer or wine, no details to plan, no per party cleaning, no driving and no worries. Here’s how it works. : 1: Get a group of 9 or 10 friends 2: Write us an email to book 3: You are FREE 5: Enjoy your friends 5: We do the rest. Book Now! 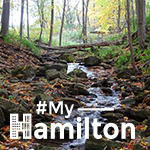 ​Combining our long time and deep rooted passion for touring, with our love of beer and pride in our community’s amazing craft breweries and cider houses, the Original Hamilton Beer Tours was born. Together with our travel business, Redback Travel, we have over 20yrs of expertise in running tours, booking vacation experiences and providing our clients with excellent personal service. 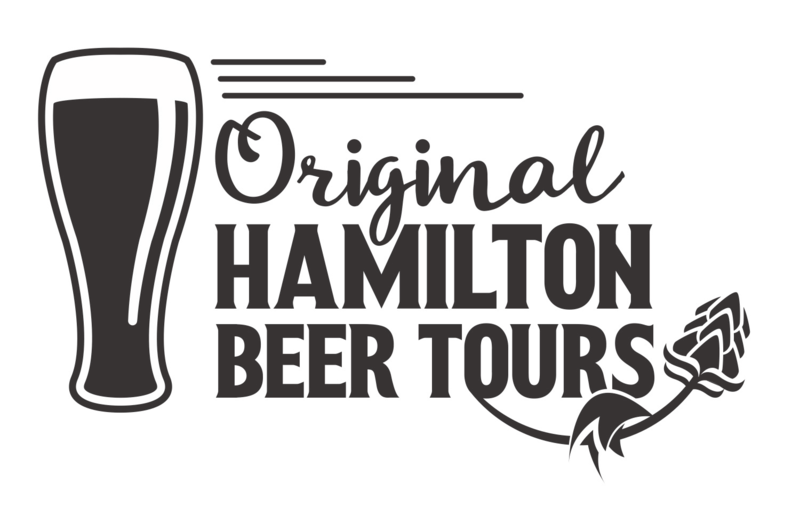 Original Hamilton Beer Tours wants your group to enjoy the craft beer and cider experience without the worry of driving. Find out more about this once in a lifetime experience from our guest blogger Michele Sponagle’s post Animal Attraction: Behind the Scenes at African Lion Safari. For videos and details along with booking information, go to the Wake Up the Wild website. Led by an experienced guide, you’ll see a total of 19 stunning waterfalls on the two-day hike and 28 waterfalls on the five-day hike. Off the trails, you’ll enjoy outstanding local cuisine and overnight accommodations in the area’s best hotels. 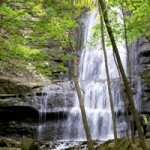 For details and booking information, go to the Waterfall Walks website. 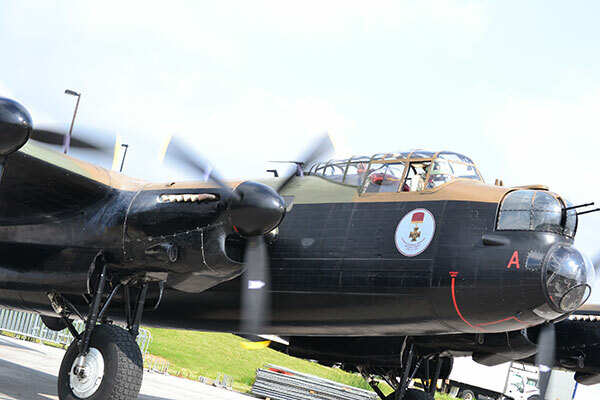 Whether reminiscing about days gone by or looking for that unique adventure, a member flight in a Canadian Warplane Heritage Museum aircraft is certainly a thrill of a lifetime! 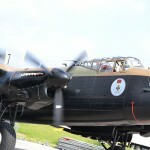 We are the only place in the world where you can fly in a rare Fairey Firefly, Westland Lysander or the famous Avro Lancaster. 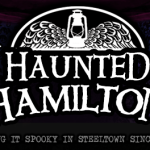 HAUNTED HAMILTON offers Ghost Tours, Haunted Bus Trips, the famous Annual Halloween Costume Ball, Paranormal Investigations, Victorian Seances, Ghost School 101 Classes, Birthday Parties, Historical Tours & More! 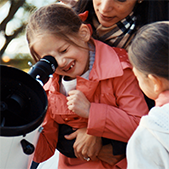 Check out the upcoming tours and events! Pamper the entire family with a studio suite which includes a fully equipped kitchen. Includes a large pizza delivered to your door. Kids will love the opportunity to play in the indoor heated pool and parents will love the break from cooking. Book online or call 1-800-660-8550. Restrictions may apply.  Take advantage of our Arrive Anytime Package and enjoy the convenience of arriving at any time of the day. Our package includes our luxurious Queen Studio Suite, Breakfast Buffet featuring Hot and Cold Items, Wifi and on Monday , Tuesday & Wednesday evenings The Social (light Dinner). Book online or call 1-800-660-8550. Restrictions apply.